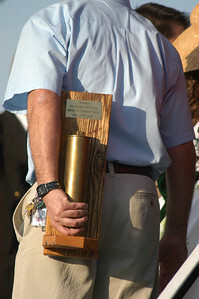 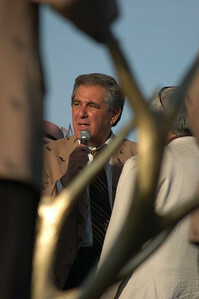 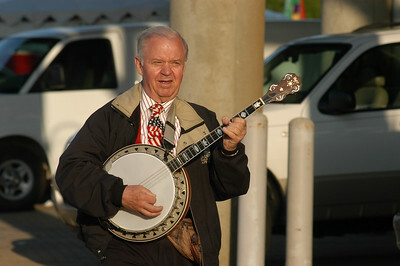 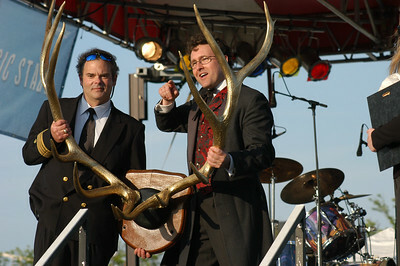 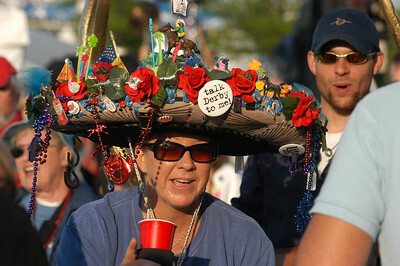 The Kentucky Derby Festival had a trio of passenger boarts vying for the Silver Antlers in 2008. 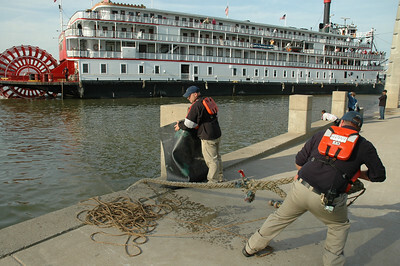 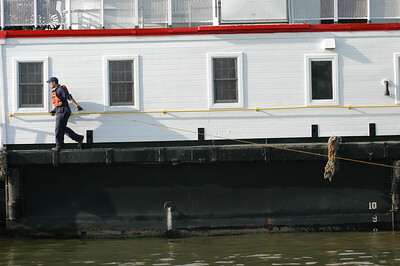 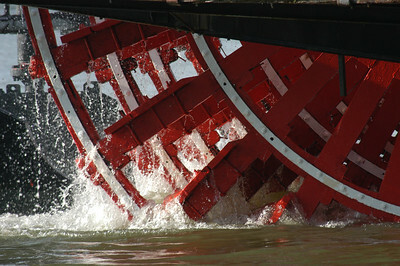 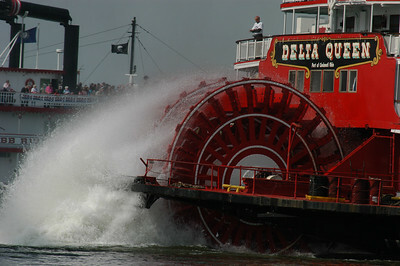 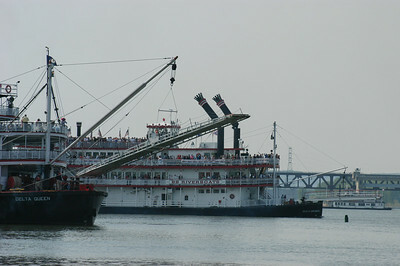 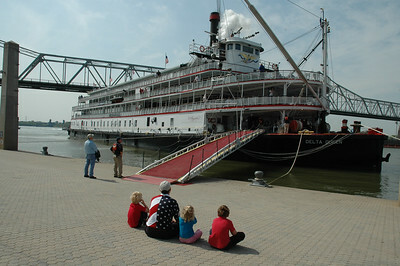 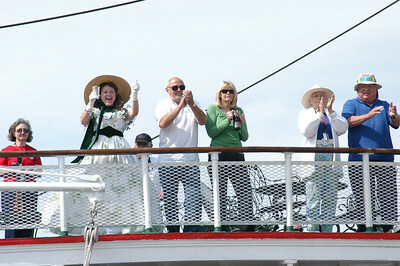 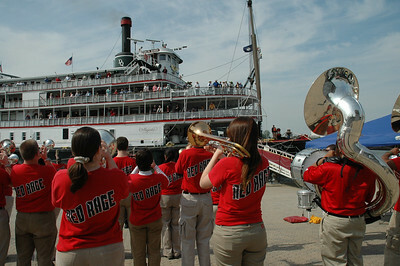 The Delta Queen topped both the Belle of Cincinnati and the host, the Belle of Louisville, in a series of contests including a calliope concert and the approxiamately 12-mile race on the Ohio River. 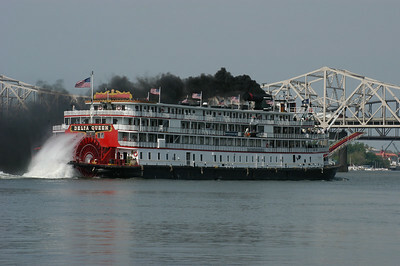 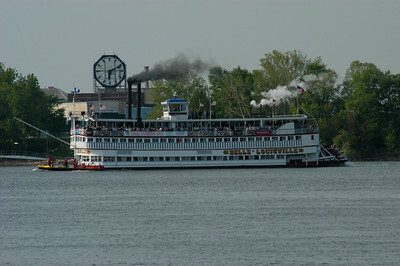 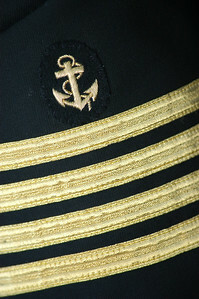 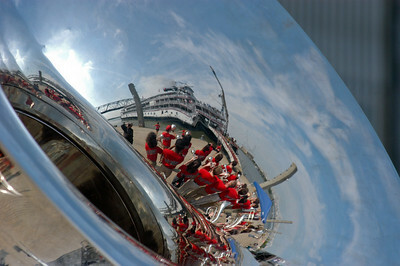 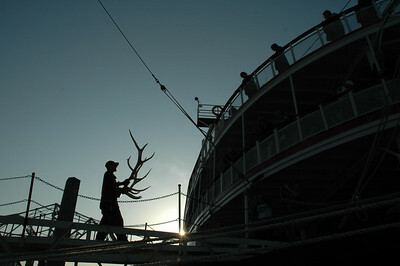 The Delta Queen, as seen in the "belle" of Louisville band tuba played by Whitney Tillman.